The first time I came to New York University, it was to program an IBM 704 com­puter. It was during the fall of 1958, and the 704 was installed in what is now Meyer Hall behind the translucent glass blocks on the 2nd floor. 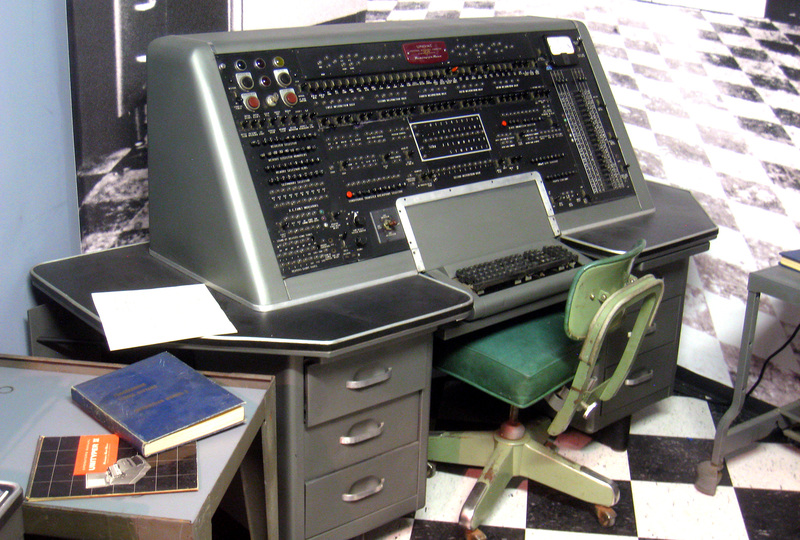 The computer belonged to the Atomic Energy Commission (AEC), now known as the Department of Energy, and was installed at NYU for use by the Courant Institute. The previous summer, I had learned to program a 704 during a summer job at the General Electric Research Laboratories in Schenectady, New York. Almost all programming at that time was done in assembly language, with corrections often done in the actual native binary language of the computer itself. Operating systems were fairly rudimentary, consisting of basic input-output packages, program loaders, and core dump programs. The next fall in graduate school, I took a course in numeri­cal analysis, and used a UNIVAC I that Harvard had obtained through a donation. It was an interesting machine to pro­gram, with advancements such as a mercury delay line storage and a short mean time to failure. Programs were entered into the computer by typing them onto steel magnetic tape, a major inno­vation at that time. At the end of the year, I joined Combustion Engineering‘s Nuclear Division, which was given computer time on the IBM 704 located at NYU. Working with the 704 was an entirely different experience from the UNIVAC I. It was built for executing scientific applications, and had as its major innovation a magnetic core memory. It also had a floating point arithmetic unit and index registers to form effective addresses, both of which were significant advances at the time. The machine had the equivalent of 128 KB primary memory, 32 KB of secondary drum memory, and magnetic tapes that held 5 MB of data. It operated at 0.04 MIPS and cost three million dollars. The AEC installed the IBM 704 at NYU because the Courant Institute was doing contract work for them. Combustion Engineer­ing, historically a maker of boilers for steam-powered electrical gen­erating plants, had recently entered the nuclear energy busi­ness and had already manufac­tured several reactors for the U.S. Navy submarine program. The company was rapidly establish­ing itself in both the civilian and military sectors, and had a lot of design contracts with the AEC. As a result, the entire second shift of the 704 was often used for pro­duction and debugging work. The computing environment was both primitive and exciting. Although FORTRAN II had just been announced and looked interesting (the original Fortran I had no sub-routing capabilities), most work was done in assembly language because the Fortran compiler was buggy and slow. In addition, the compilation algo­rithms produced code that was obtuse and slow running at best, and sometimes just plain wrong. Since even the assembler was costly to use, corrections to the program were often made by adding binary correction punch cards directly to the end of the object program deck. Sometimes so many corrections were made — some documented, some not — that it wasn’t clear what program specification was executing. An IBM 704, circa 1959. Photo courtesy of NASA. For beginning programmers, it was an exciting time. The 704 was, in effect, a very expensive personal computer. Only one person and program could use it at a time, and often program exe­cution, as well as dumping the evidence of failure, was done at the system console, as fast as one could figure out what to do. I remember writing a program disassembler that would take the substantially modified object pro­grams described above, together with a symbol table, and produce a reasonable assembly language listing of the modified code. For some jobs, I wrote a one-pass octal assembler because the IBM assembler was too cumbersome. Constant human intervention was required, causing many errors. Finally, I wrote an operating sys­tem that would do batch job initi­ation, automatic job sequencing, system resource management, error recovery, and accounting. Sometime in 1960, the main offices of Combustion Engineer­ing moved from New York City to Windsor, CT, where the Nuclear Division was headquar­tered. One of the people who made the move was NYU’s own Edi Franceschini, who had temporarily left the life of the arts to immerse himself in the real world. “Big tea kettles,” as he referred to Combustion’s boiler business, seemed right in the middle of the real world to him. Those of you who know Edi will appreciate why, as he more fully understood the path that he had taken, he retreated from that busi­ness into the world of computing and abstract mathematics. After leaving Combustion Engineering in 1962, I went on to Yale, first to work and then to the Graduate School, then to the United Nations in Washington, DC to do computer technology transfer work in developing countries. I left the UN in 1986 to work at Northwestern Univer­sity, and after 4 years in an envi­ronment that seemed parochial compared to New York and the rest of the world, I looked for­ward to the opportunity to return to a more advanced and cosmo­politan environment. I returned to New York University in 1990, this time to take over the Direct­orship of the Academic Comput­ing Facility from Max Goldstein, who had handled much of NYU’s computing needs for over 30 years. Much had changed at NYU since 1958. The Courant comput­ing group had formalized itself as the Courant Mathematics and Computing Laboratory (CMCL) in 1964, as Warren Weaver Hall was being constructed, and had installed serial no. 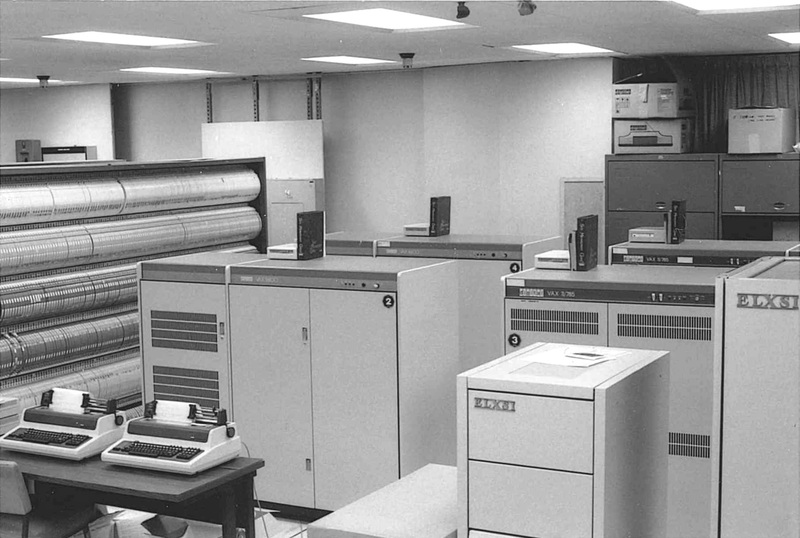 4 of the CDC 6600 as its computing platform. By the time I arrived, Control Data equipment had just been phased out of use, and there was a plethora of systems being used for various purposes. One very fortuitous develop­ment in the evolution of the CMCL and its transition into the ACF was NYU’s early involve­ment in computer networking. 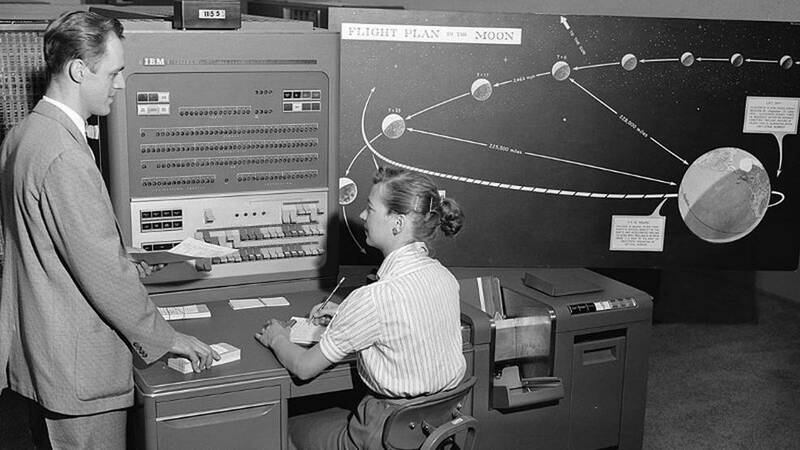 In the early days of scientific com­puting, there were different types of computers, each with a unique operating system, programming language, and data format. Interoperability was the excep­tion, not the rule. The post-World War II climate was quite favorable for the growth of scientific research, and applied mathematics research groups sprung up at other research centers and universities. 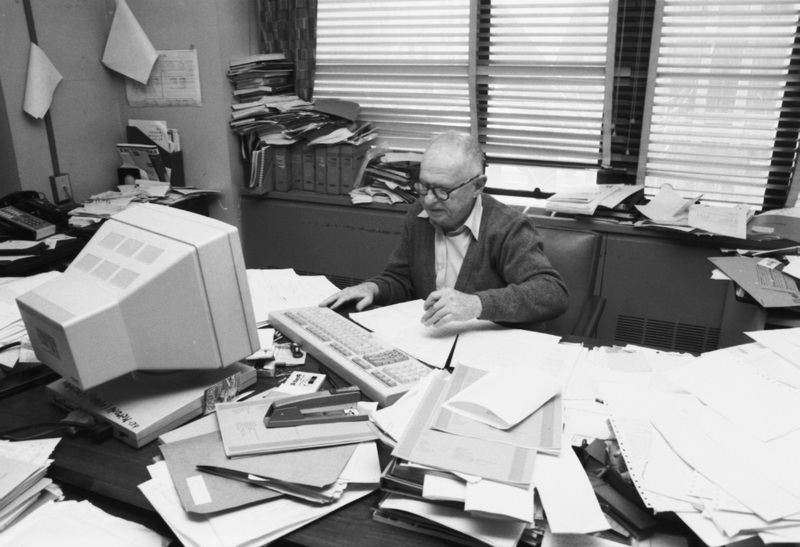 Much of the research required col­laboration among this communi­ty, and that often required the use of distant computing facilities. Courant was one of the leaders in the field, working to make this sort of networking possible. 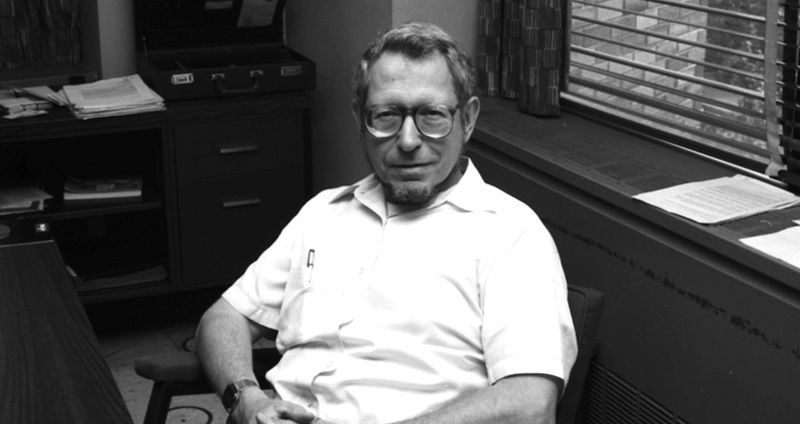 The CMCL staff, notably Edi Frances­chini and Bill Russell, contributed substantially to parts of the ARPANET (Department of Defense’s Advanced Research Projects Agency Net­work) protocols and applications in the 1970s and early 1980s. The computer and networking revolution has been extraordi­nary and exciting, and I feel very privileged to have been a part of it thus far. Those of us who work in information technology are the beneficiaries of technological progress that is unmatched in nearly any other industry. Since 1955, the performance-to-price index for general information technology hardware, a scale which reflects technological progress, has been in the range of 25-30% per year. Historically, the same measurement for the telecommunications industry has been considerably lower. In recent years, however, as this technology has become increas­ingly dependent upon the semi­conductor industry and digital communication using optical fiber media, those numbers have risen sharply. Though the cumulative effect of this rate of progress can be measured quantitatively, it is felt qualitatively, as technology that was once infeasible suddenly becomes possible. Markets spring up without much warning, the demographics of capitalism accel­erate, and firms are born and die off with great rapidity. We have appropriately chosen to call this phenomenon “Internet Time,” and it sets the speed of the clock for those of us in this profession. The nature of academic com­puting has changed substantially during my association with it. The early 1960’s, when I managed the Yale Computer Center, were an exciting time for quantitative techniques, since algorithms that had little hope of being executed manually could now be executed on digital computers. At that time, the universities were one of the few sectors empowered with high speed sci­entific computing, and they were a magnet for businesses and entrepreneurs wanting to discuss and implement experimental techniques. There were, of course, commercial computing operations in most large companies at the time, but they were more con­cerned with the automation of large file organization and pro­cessing. 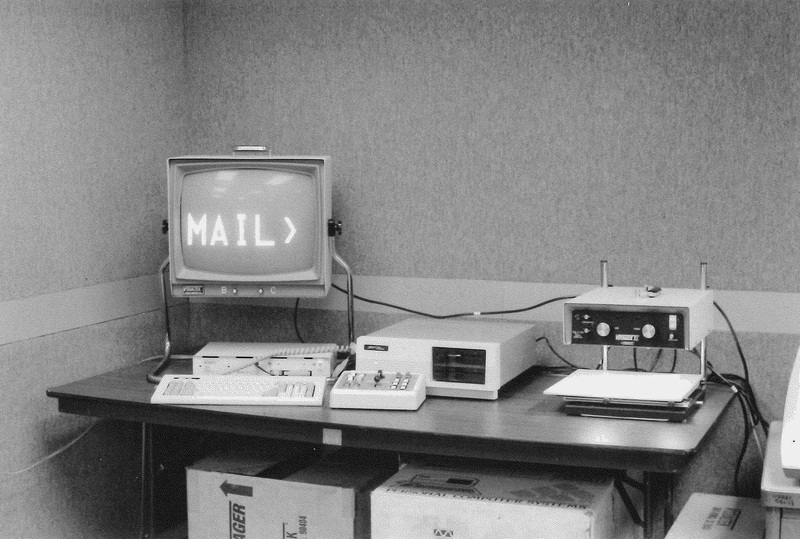 Many useful innovations flowed from these activities, but commercial computing was viewed as a different culture that chose to work on a different set of interesting questions. Academic computing as a named field is now disappearing. The name “Information Tech­nology Services” (ITS) better captures the major role of informa­tion technology, not only at NYU but also at other institutions. Our old name, the Academic Comput­ing Facility (ACF), became a com­plete misnomer during the 1990’s. As we expanded our networking and eServices sectors, our role transcended the purely academic, and computing became only one of many services we offered. The current paradigm, pro­viding services through the creative and productive use of various information technologies, suits the University’s needs. This does not mean that innovation is unimportant; it does mean, however, that the locus of that innovation in the academic sphere has shifted toward faculty members and their collaborators. Looking back on my career at NYU, I think we’ve accom­plished a lot in the last 10 years. During that time, the ACF evolved from a scientifically oriented computing organization to a much more general-purpose academic computing support organization. Among the turning points were the creation of the Arts Technology and the Humanities Computing groups, the emancipation of user services from technical services, and the growth of a multifaceted Help Center. The aggressive leader­ship and coordination in the evolution of NYU Web were key to restructuring for the informa­tion age. The colloquium series on the use of computers in instruction and research brought people from other institutions that were involved in the use of computing in their disciplines and countries. When NYU was ready to move to a more com­prehensive framework for offer­ing information technology serv­ices, the branches of the old ACF offered appropriate support structures for significant parts of the new organization. During my time at NYU, I am very gratified to have worked so closely with an intelligent, thoughtful, provocative group of people-the managers of the ACF and key staff people who served under them, as well as some new colleagues who joined NYU to help form ITS. By and large, we worked together as a team, often successful, sometimes not, but always with a spirit of mutual respect for ideas and opinions. Retirement from NYU is a legal transition, not a behavioral one, unless you want it to be (and I don’t). Like almost everyone else — or so it seems — I plan to continue consulting on a freelance basis. Much, perhaps most, of my involvement will be with the so-called “digital divide” issue — the disparity among countries and people regarding their ability to turn to information technology to help solve the more basic problems of economic and social progress-with the Internet Society, and with other organiza­tions that focus on related issues. I remain optimistic about the future of computing, and I feel some obligation to work towards ensuring that my version of the future prevails. I’ll continue to serve on the Board of the Internet Society and as its Vice President for Education, and will continue to formulate projects and seek funding for them. I wish you all good fortune in dealing with the future of infor­mation technology at NYU. It’s sure to be an exciting time.